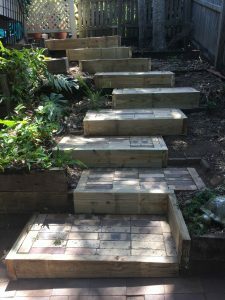 A fresh look to a tired set of outdoor steps! 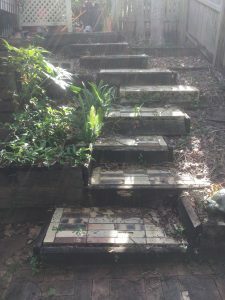 Located on the north side of Brisbane, the timber surrounding the brick steps has been replaced. 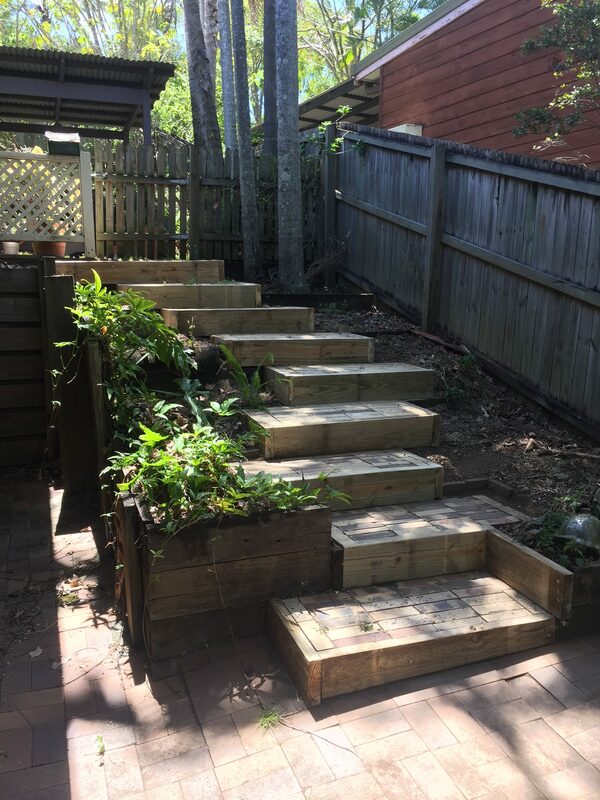 Not only does this area look fresh and inviting, but it’s also safer to use these steps. If you are planning to sell your property, jobs like this add appeal to your home, and increase the value. If you require a job like this to be completed or are needing help to prepare your property for sale please phone us for an obligation free quote. Inside Out Handyman services North Brisbane.